Teeth lose their natural sheen, coloring, and shape over time and tend to make you self-conscious about the way you smile. 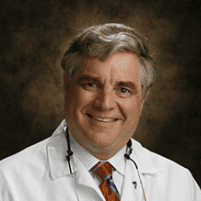 If this sounds like you, it’s time to schedule a consultation with Dr. S. Clarke Woodruff at his dental office S. Clarke Woodruff, DMD in Hellertown, Pennsylvania. Dr. Woodruff offers a variety of cosmetic services to meet your individual needs, not only to improve the way you smile but also to boost your self-confidence To know more about your options for a radiant and healthy smile, call or click to schedule a consultation today. Cosmetic dentistry involves dental procedures performed by professionals to help improve the appearance of your mouth, teeth, and smile. A vibrant and beautiful smile can increase your self-esteem. 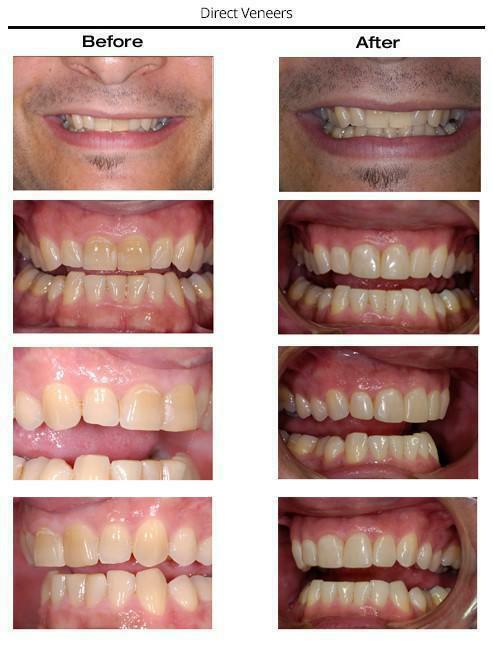 Today, cosmetic dentistry continues to evolve beyond simple restorations and replacements of damaged teeth to address functional and aesthetic concerns of patients. Cosmetic dentistry procedures help improve your smile, make the daily teeth cleaning more comfortable and help reduce bruxism. Even a minor improvement in the way you smile can significantly contribute toward improving your confidence and overall wellbeing. According to the American Academy of Cosmetic Dentistry (AACD), smiling makes you happy, boost your immune system, and may add up to seven years to overall longevity. How does cosmetic dentistry improve your oral health? Although cosmetic dentistry is mostly about aesthetics, it vastly improves your oral and general health. Repairing cracked, chipped, or decaying teeth dramatically reduces the chances of infection and stalls further decay. Reducing the frequency of teeth grinding helps enhance the long-term strength of your teeth. Orthodontics procedure makes it easier to floss and reach in between teeth. What are some of the standard cosmetic dentistry services offered at the practice? To brighten your natural smile, Dr. Woodruff offers porcelain veneers, composite bonding, and teeth whitening. Bonding helps even out the teeth that have minor chips and cracks, using material that resembles the color of tooth enamel. Veneers are made of medical-grade ceramic and reshape and hide the internal stains in the teeth. In-office whitening lifts the visible stains, resulting in a brighter smile. Dr. Woodruff uses tooth-colored composite resin to fill small cavities and blend the repaired tooth with other natural teeth. Larger cavities are repaired with the use of porcelain crowns. For mild-to-moderate tooth decay, Dr. Woodruff uses inlays and onlays —custom-made fillings by a professional dental laboratory that are cemented permanently to the affected teeth to prevent further deterioration. It’s vital to find the right cosmetic dentist who knows all the suitable options to brighten your smile. Call or click to schedule an appointment with Dr. Woodruff today.